Take the stress out of this tax season! Lynn is ready for your 2018 tax preparation with a thorough knowledge of the new tax laws. for the upcoming tax season. so you’re not stressing at the last minute. 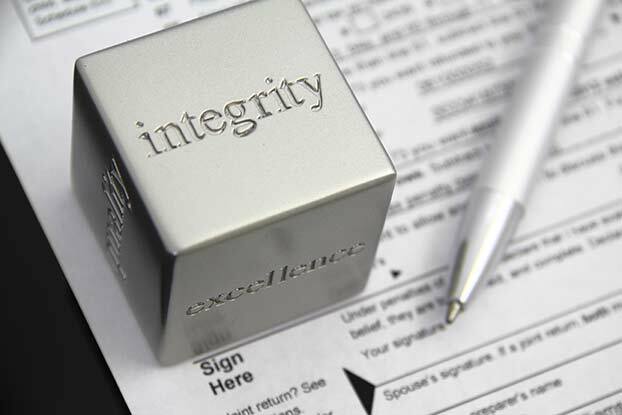 I assist individuals and families throughout NJ, NY, PA & FL with tax preparation and filing. I help qualify my clients for all possible deductions to help you pay as little taxes as possible while help preventing IRS & state audits. I am equipped to prepare every Federal and State tax return for, C Corporations, S Corporations, Limited Liability Companies (LLC’s), partnerships, trusts, estates and non-profit organizations. These procedures are fully computerized and the software is constantly updated throughout the filing season. 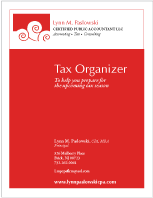 If you are interested, I have an individual tax organizer which is available for downloading – click here – it’s free. If you have a corporation or a partnership, you may want to download my business tax organizer – click here – it’s free. As a value added service for new clients, I often file amended returns prepared incorrectly by other accountants and tax professionals.